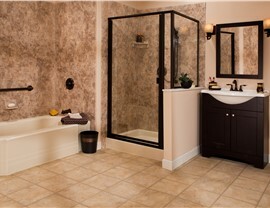 Quality products and fast installations make us the trusted name for bath transformations. Are you tired of constantly scrubbing a bathtub that just won’t come clean? 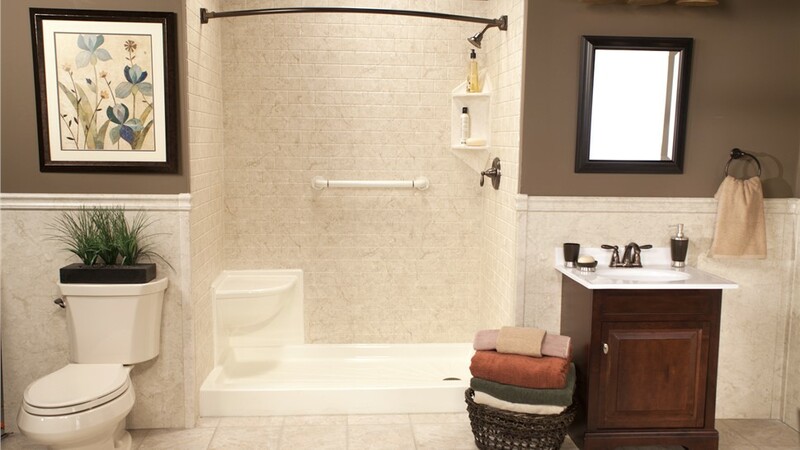 With a replacement tub from our expert team, you will never have that problem again. 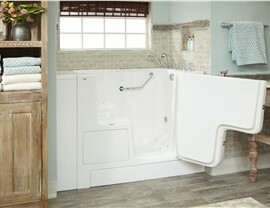 Plus, you can count on the durability of our bathtubs to handle the toughest daily use. With antimicrobial acrylic that is warranted to never chip, crack, or dent, you’ll get a lifetime of enjoyment out of your bathtub upgrade. Showers are ideal for a rejuvenating bathing experience in your home, but having high-quality components is essential for getting decades of use out of your bath feature. 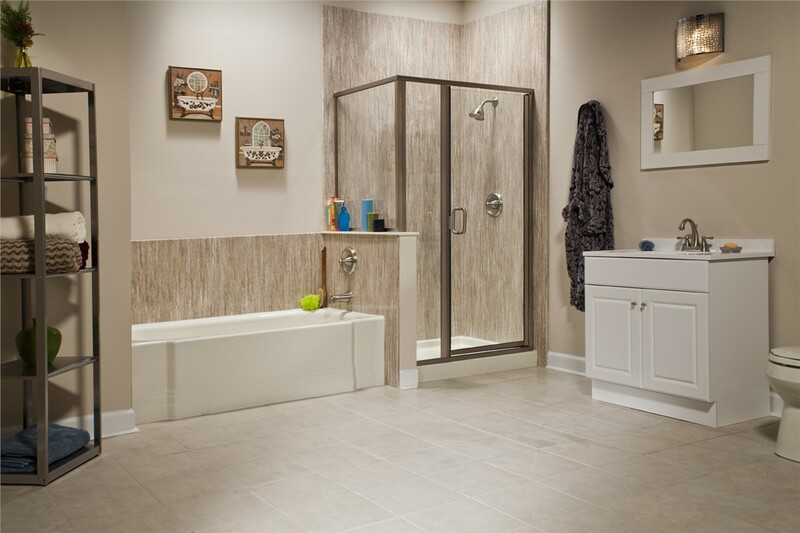 Whether you’re interested in an accessible shower system or want to customize a shower enclosure for your space, the crew at Bath Planet of Southern Tier can help you design a complete replacement shower at an affordable, honest price. 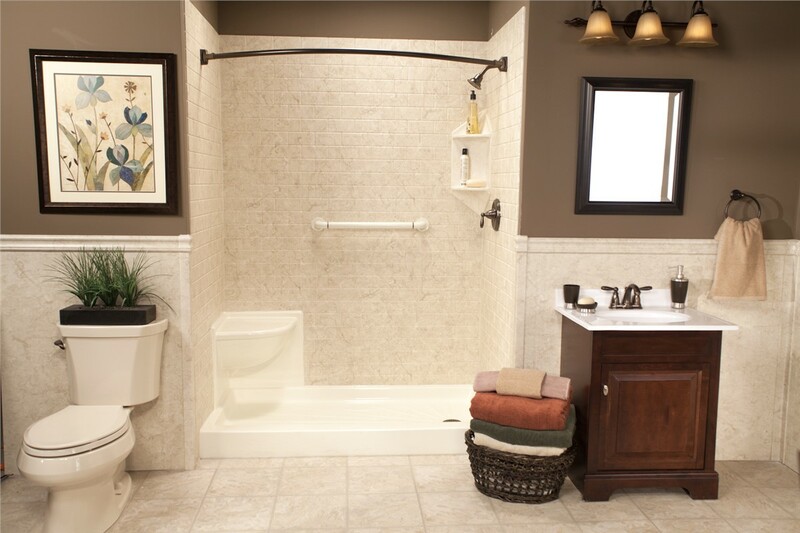 Everyone deserves to have a bathroom that works for their needs, whether you are planning to age in place or have limited mobility that makes bathing a challenge. 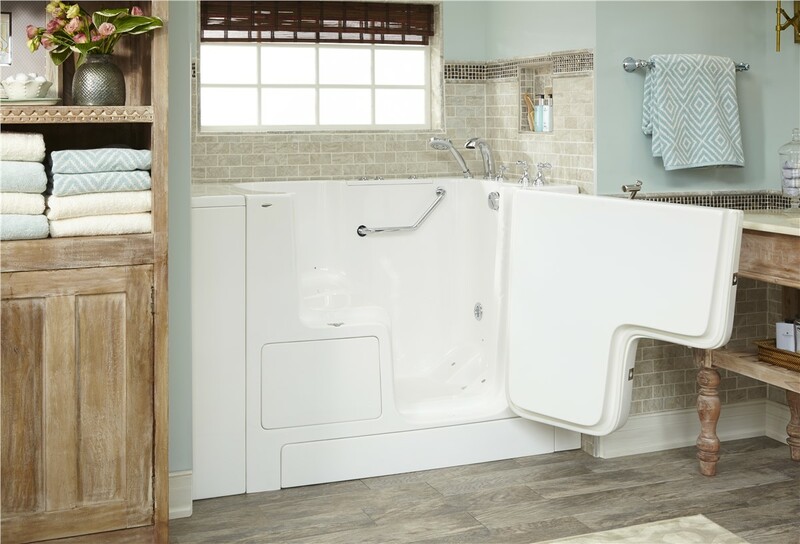 Walk-in tubs are an accessible solution for upgrading the safety and security of your current bath, and Bath Planet of Southern Tier can help you select the perfect product for your needs and budget. 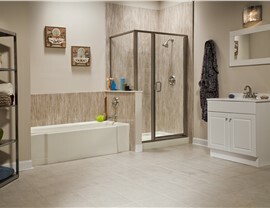 With a leak-proof door and range of customizable accessories, we offer walk-in bathtubs that provide the ultimate in safety and lifetime value. 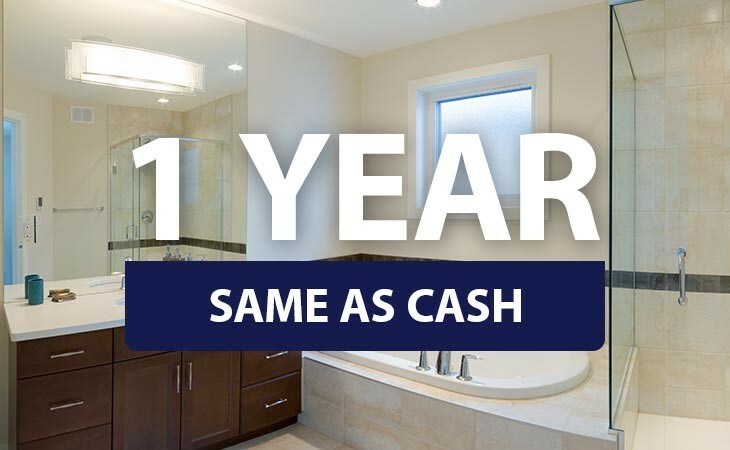 Do you want an updated bathroom in Ithaca, NY, without dealing with the stress and high costs of traditional bathroom remodeling? 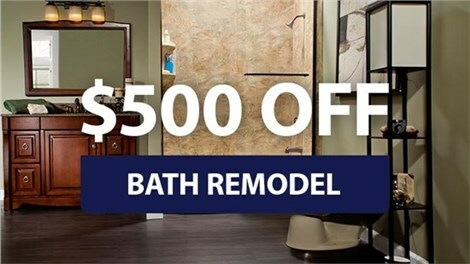 Our premier remodeling company offers quick and easy bath conversions that could be the right choice for you! In as little as one day, we can swap out your old tub or shower for a beautiful and functional new feature—without the need for messy and expensive demolition. 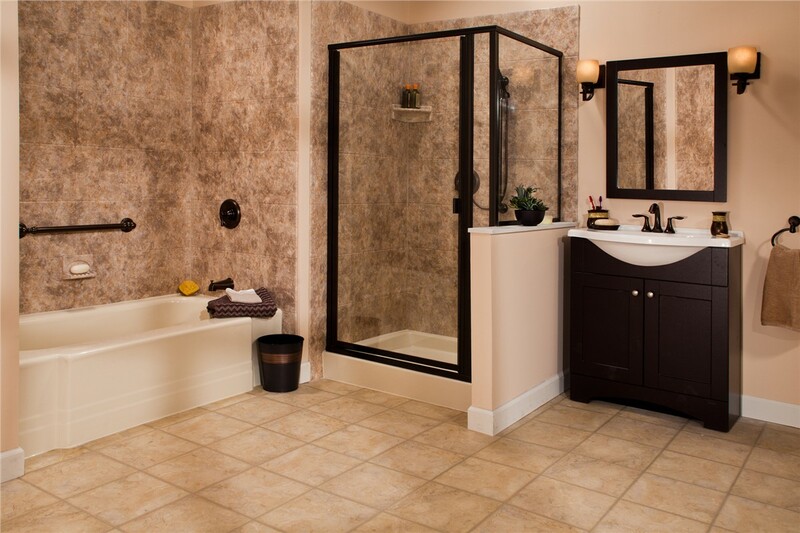 Choosing licensed, professional bathroom remodelers in Ithaca, NY is the first step towards getting the bathroom of your dreams, and there’s no better choice than the knowledgeable team at Bath Planet of Southern Tier! To learn more about what we offer, we invite you to contact us today. Just give us a call or fill out our online form, and we’ll get you started with a free, in-home estimate.